Is this a gacha game? Ready your smartphones Disgaea fans! The series is going mobile soon with the upcoming smartphone game tentatively entitled Makai Senki Disgaea. 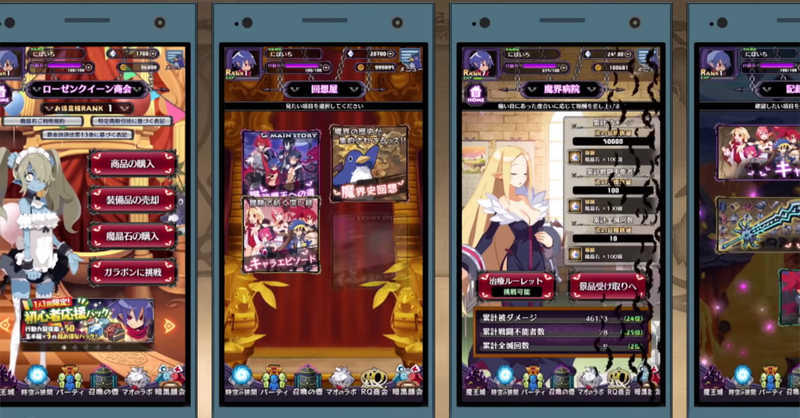 The upcoming Disgaea title for smartphones was announced during a 25th anniversary event for the series, specifically in a video featuring Kaori Mizuhashi, the voice of Laharl in the Disgaea franchise. 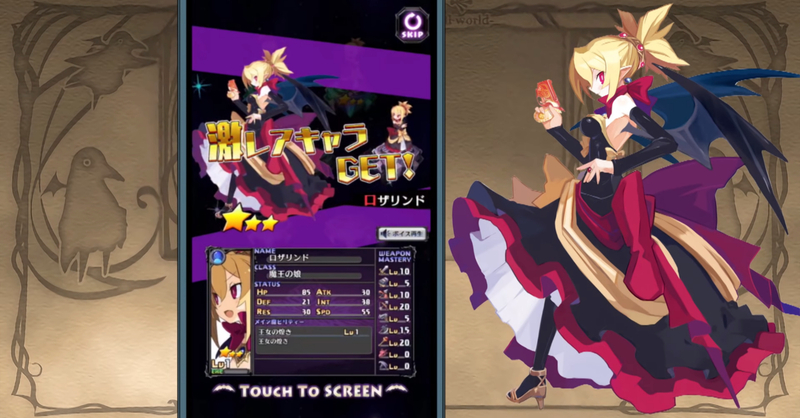 The video features a quick spotlight on Disgaea characters Flonne and Rozalin. Though aside from the character highlights, not much else have been revealed regarding Disgaea for mobile. What’s confirmed is that the basic game will be free to play, though there will be microtransactions in-game. Gameplay-wise, Makai Senki Disgaea will likely be a tactical role-playing game much like the rest of the games in the franchise. And if the current trend of mobile games is to be followed, there might be a gacha element in the game (think Fate/Grand Order or Fire Emblem Heroes). Nippon Ichi Software is yet to announce a release date for Disgaea mobile. Though if you’re interested in trying out the series, Disgaea 5 Complete will be released on Steam sometime this summer. Via the Anime News Network. Crystal of Re:Union and Seven Deadly Sins Epic Mobile Game Crossover!